Annie Leibovitz’s “Disney Dream Portrait Series”. 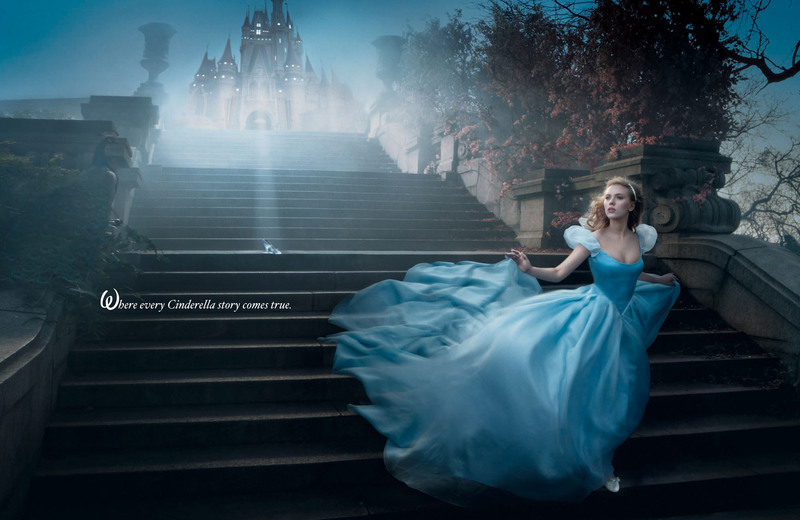 Scarlett Johansson as Cinderella. HD Wallpaper and background images in the Disney club tagged: disney annie leibovitz disney dreams. This Disney photo might contain fontein. So pretty. I love the dress.